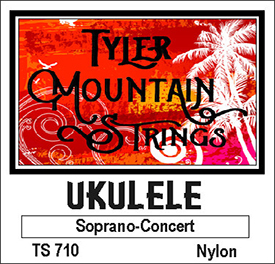 All of our Tyler Mountain Strings are made in the USA! 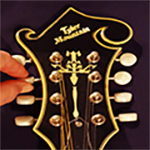 Wound String Sets to satisfy any musician's tone requirements. 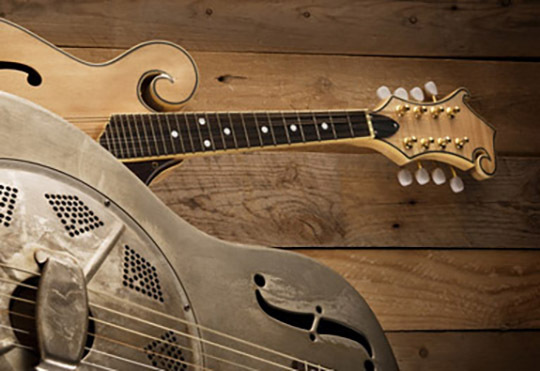 As a tool, musicians realize the importance of string choice. are also a very economical choice in today's market.